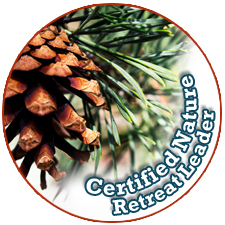 Learn To Lead Retreats – Training and Certification Programs — Become a certified retreat coach to lead profitable retreats. Create Income. Position Yourself for Success. Learn to lead dynamic and profitable retreats. If you are someone that dreams of leading retreats or is currently leading them through your business, then the training at Retreat Coaches may just be for you. If you love the outdoors and want to take people on Nature retreats, we have a training for you too. If you want to begin and train from a distance there is the HomeStudy Program. Keep reading and let’s get you enrolled in a learning program that will inspire your work. 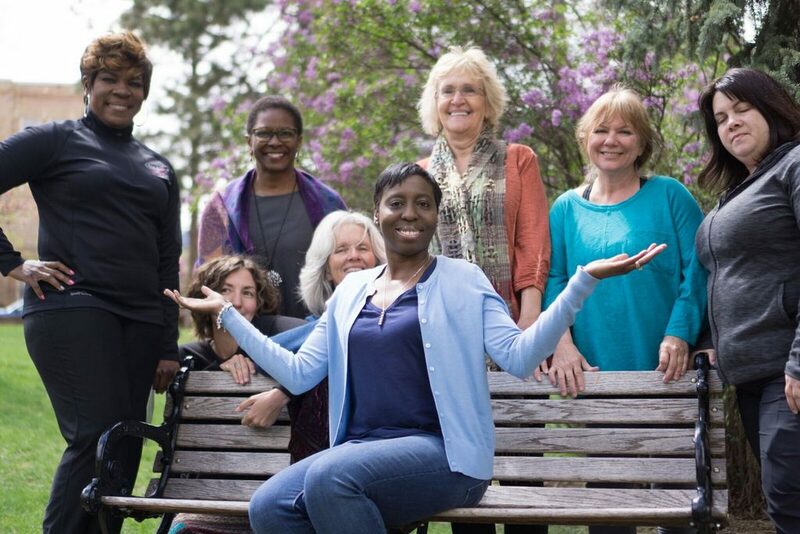 This program is designed to help women learn the business fundamentals of running a retreat business, as well as grow their leadership skills. The Home Study and in-person training retreats will support you to learn about how to lead and become financially successful. Sign up anytime. Begin now. 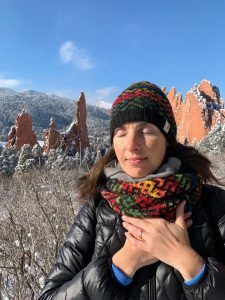 The Nature Retreat Leader Training is for both men and women who wish to take people on outdoor experiences and connect them to Nature and themselves through the retreat experience. For both men and women. The Colorado Retreat Leader Training combines the hands-on experience of being on retreat while building your leadership skills. 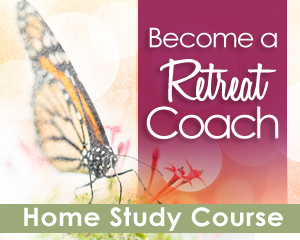 Return home with confidence and training to lead profitable retreats. For women only. Building a Retreat Practice is a process — an individual process. At Retreat Coaches, we support each student to design a retreat practice that fits your work and lifestyle. 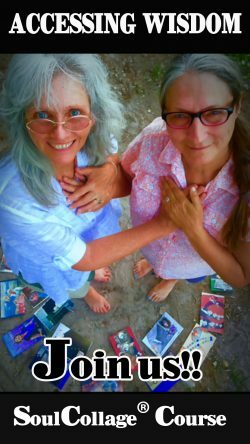 You will create and plan retreats that integrate your skills, background, and training. And you’ll learn and grow into new avenues too. 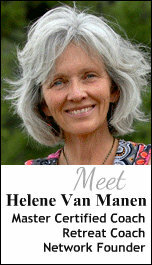 Designed and led by Master Certified Coach Helene Van Manen. The training is rich with excellence and will develop you to be successful both in your business and leading skills. 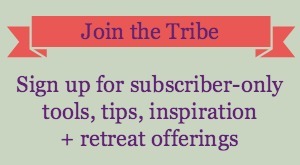 You will work with a network of other professionals who are leading a day long, weekend and adventure retreats. 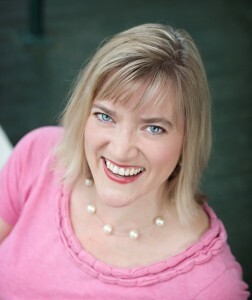 The Retreat Coach Training also includes the powerful network of professional peers. 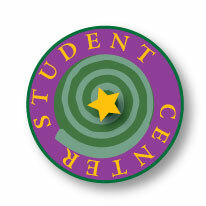 When you enroll in the Level One Certified Retreat Coach Training you’ll have access to the Student Center which is rich with additional resources beyond the Home Study Course and you’ll gain valuable professional connections with others in the retreat industry. If you choose to also attend the Colorado In-Person Training, you’ll meet women from around the globe who will inspire your work and life. Check out the Frequently Asked Questions or contact Coach Helene. It’s exciting to see women learn the nuts and bolts of leading retreats for people in their networks. They leave the in-person training with confidence and many resources to support their business success–and new friends.